Having fun with PC games got a new dimension with the introduction of new and interesting games every day. Roller Coaster Tycoon is an adventurous and stimulating PC game. This is in fact the sequel version designed with lots of advanced features and interesting techniques. As indicated by the name, this is an invigorating game that revolves around an exciting amusement. The game allows the kids to design and create their own theme from scratch using the in-built features. From creating your favorite amusement park, you can end up designing desired attractions, themes and roller coasters. New types of roller coaster, with spine-chilling leaps and bounds, new and extended limits, etc which gives you enhanced thrill! 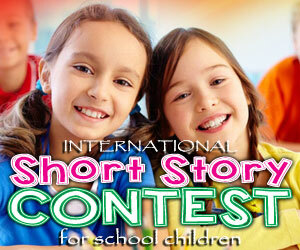 Simply, it can be described as an adventurous and creative journey! It is a single player game. 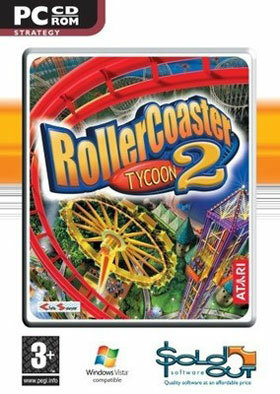 Another positive feature of the Roller Coaster Tycoon 2 game is the price. It is relatively very cheap when compared with the similar types of PC games available in the market. It is compatible with all types of desktop and laptops. Kids who love simulation games will find this game quite awesome! It makes a good gift for children. You can gift it for kids on various occasions. Since it is reasonably price, you need not worry about loading the collection of PC games for your child. Overall a good buy for money as it has a creative facet that allows the child to unleash the imagination beyond being a simple game.